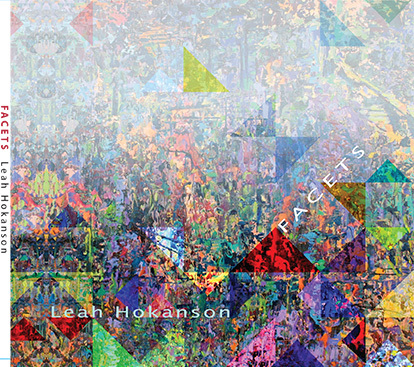 I am very excited to announce the release of my first album of original songs entitled Facets. Facets has been a two-and-a-half year journey made extraordinary by a cohort of dream collaborators including Hans Verhoeven on drums and percussion; Marisha Devoin and Sean Drabbit on acoustic upright bass; Nico Rhodes and Steve Smith on piano; Rick Salt and Frank Sehr on guitar; Tina Jones on vocals, Pierre Komen on sax, and Allannah Dow on cello. Words can’t express my gratitude to all of you! And to all those who have supported me through the whole process – my deepest thanks. Diamond Chants is a multifaceted musical adventure, blending the ease and sing ability of chants with the wisdom and inspiration of ecstatic poetry, and the eclectic groove and tunefulness of popular music – including jazz, R&B, pop ballad, funk, and world music. Whether you’re doing the dishes, or gathering with friends, or running errands in the car, or snuggling with your beloved cat, may this music encourage you to keep singing your heart out. The first volume of Diamond Chants (‘The Heart’) is due for release this coming May 7th! 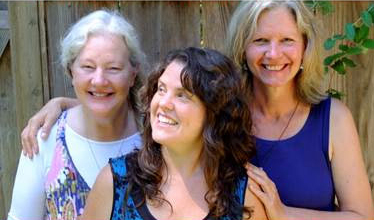 And will feature the Song Keepers Women’s Choir, with Marisha Devoin, acoustic upright bass; Nico Rhodes, piano; and Hans Verhoeven, drums and percussion. Sheet music is also available for purchase. My deepest gratitude to everyone who has helped make this project come to life. We perform a mix of original songs (individual and collaborative) and covers. We love exploring lush vocal harmonies combined with our eclectic instrumentation. 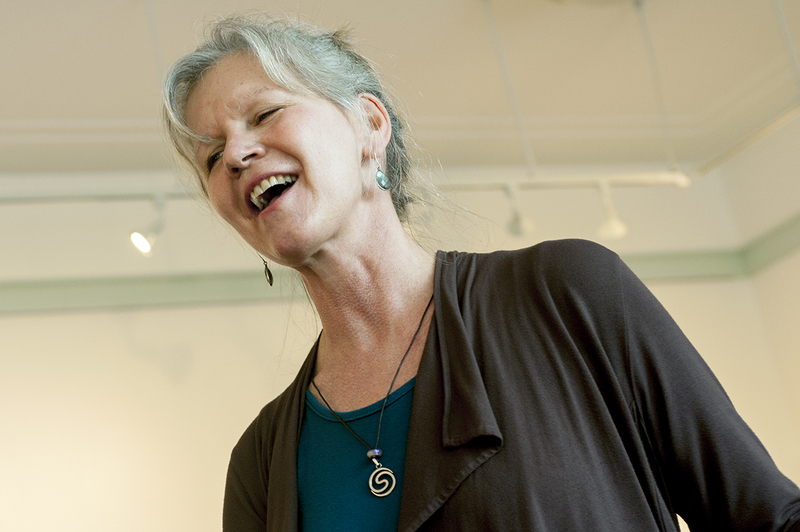 Our deep soul camaraderie invites warmth and connection with our audiences. We’re excited to be the 2018 artists in residence at the Bethlehem Centre, and are looking forward to recording our first album — so stay tuned!